Buoyancy is a band album. More than ever, Molvaer has involved his fellow-music-makers in the concept. Switch brought him closer to Sundstöl and Dahlen, while new boy Jo Berger Myhre had considerable influence on the form the album would take, not least as Molvaer’s co-producer. The fact that it is a band venture doesn’t mean that Molvaer could deny himself a few highly poetic solo passages along the way. But in a wonderful way he succeeds in folding the whole band sound into his trumpet, so even the solo passages come across as collective achievements. Molvaer’s topography of sounds reaches unforeseen dimensions on Buoyancy. Impressions when diving form the conceptual starting-point of the album as a whole and of each track. Molvaer and his merry men are simultaneously everywhere and nowhere. Buoyancy won best jazz album award in Norway for 2016. 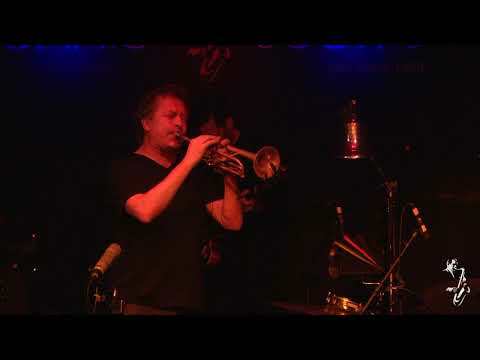 Avant-garde jazz trumpeter Nils Petter Molvær was born on the small Norwegian island of Sula in 1960, and though he learned a lot playing in local bands, in 1979 he chose to leave his hometown to study at the conservatory in Trondheim. As a member of the nu jazz group Masqualero, Molvær became associated with the ECM label, which later released his first solo material. If you ask the names of the most prominent and sought after jazz- and improvised music drummers in Norway, you can be sure to find Gard Nilssen on that list. Anywhere you turn, he’s there, either as a sideman (Team Hegdal, Cortex, Lord Kelvin, Zanussi 5 or Susanne Sundfør) or leading and co-leading a good number of acclaimed groups (Bushman’s Revenge, Puma, sPacemoNkey or Astro Sonic), some going to the absolute frontier territories of jazz, rock and electric experimentalism. 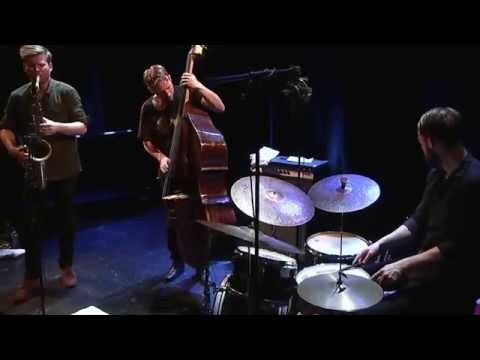 There is a good chance that jazz fans have already seen Gard Nilssen play, given that he is one of the most in-demand drummers from Norway’s jazz and improv scene. He has appeared, on several occasions, in various world renown jazz and rock festivals throughout the world in different lineups. 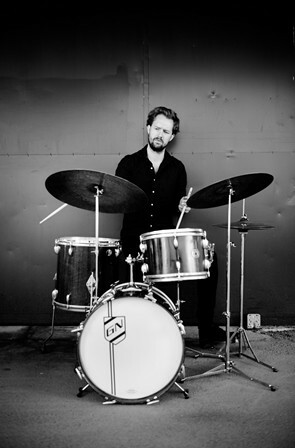 Nilssen has played in the rhythm section – and has been the leader – of various groups at the cutting edge of jazz, pop and experimental electronics. For now, the focus is on his own group Gard Nilssen’s Acoustic Unity. The other members of the trio are sax player André Roligheten and bassist Petter Eldh. Roligheten, who plays in both pop bands and jazz orchestras, and is famous for the way in which he always weaves new melody lines and rhythms into his improvisations. Eldh is known, among other things, for his work with Peter Evans and Tobias Delius. He has a flexible style that he says is influenced by Charlie Parker, Peter Brötzmann and Dr. Dre. The group’s debut album 'Firehouse' was widely acclaimed. Tell us what you think of NILS PETTER MOLVÆR GROUP + support GARD NILSSEN's Acoustic Unity (early show only) below..